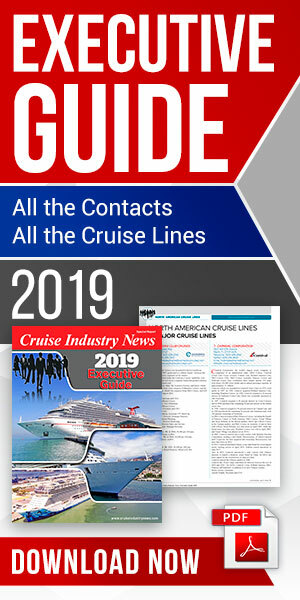 Carnival Cruise Line today launched its 2020 program in Australia, with a record number of 77 sailings to the South Pacific, New Zealand and Australia. On sale July 2018, Carnival's 2020 program includes the first full year of sailings for Carnival Splendor, sailing from Sydney. The Carnival Spirit will also become the brand's first-ever ship to home port in Brisbane, and guests will benefit from unique itineraries including a seven-day cruise to Espiritu Santo, Mystery Island and Noumea, Carnival said. The new program also boasts a record number of 28 short cruises, starting at three nights on the Carnival Splendor at $499 per person. Another unique sailing will be a repositioning cruise across the Pacific to Honolulu, with Carnival Spirit in 2020. The Carnival Spirit has recently undergone a dry dock to receive a range of upgrades including new family-friendly entertainment features and world-class duty-free shopping experiences. "2020 marks a significant milestone as we offer Australians the first full year of sailings onboard Carnival Splendor. Joining us down under as our newest and largest ship in Australia, we can't wait to give holidaymakers the chance to experience all the fun she has to offer," she said. "We're equally thrilled to announce our very first sailings from Brisbane. 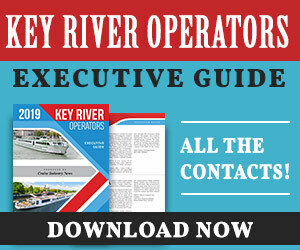 We know Queenslanders will love the range of unique itineraries we've developed especially for them, including calls to tropical havens such as Santo, Vanuatu."